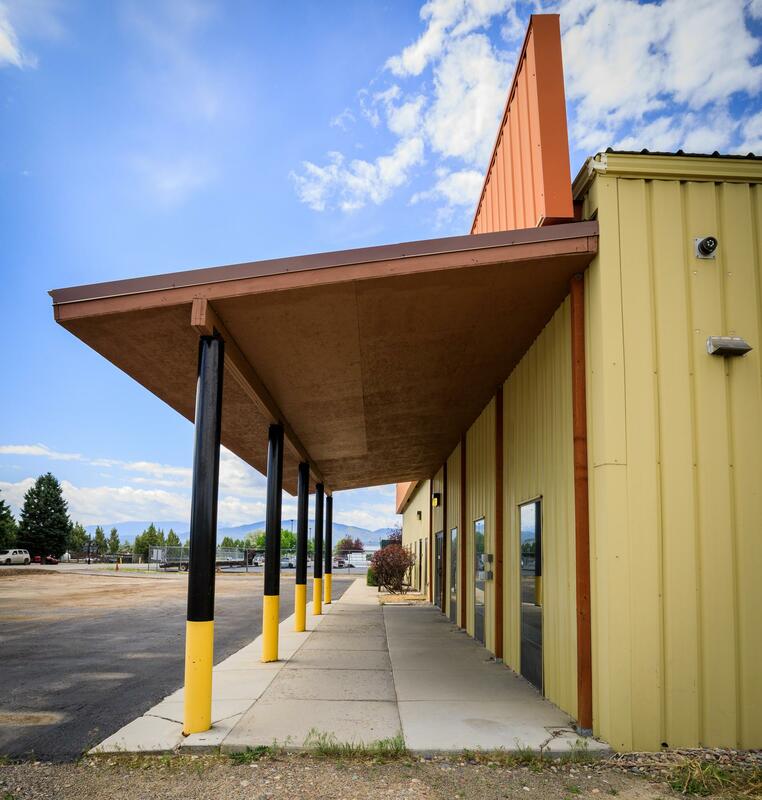 Warehouse and office/flex space near the Missoula County Airport. 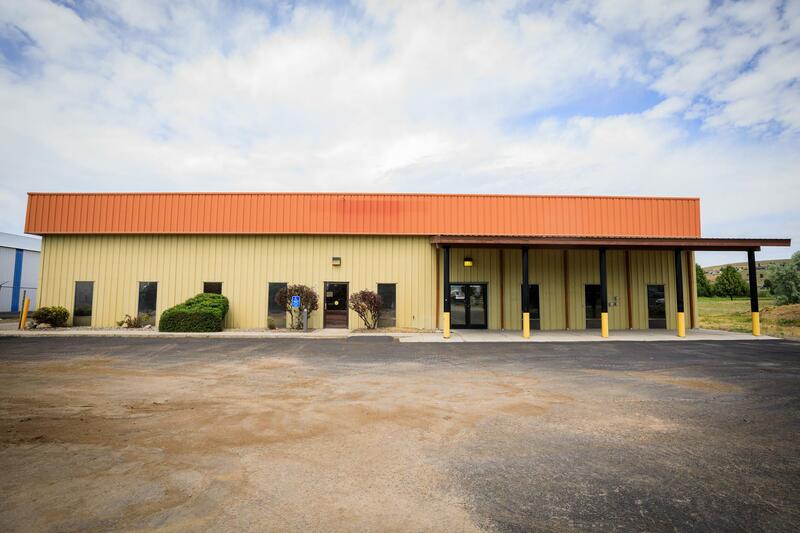 Approximately 12,056 total square feet, 1856sf main level office space (bathrooms), 1856sf upper level office/flex/storage, A/C. 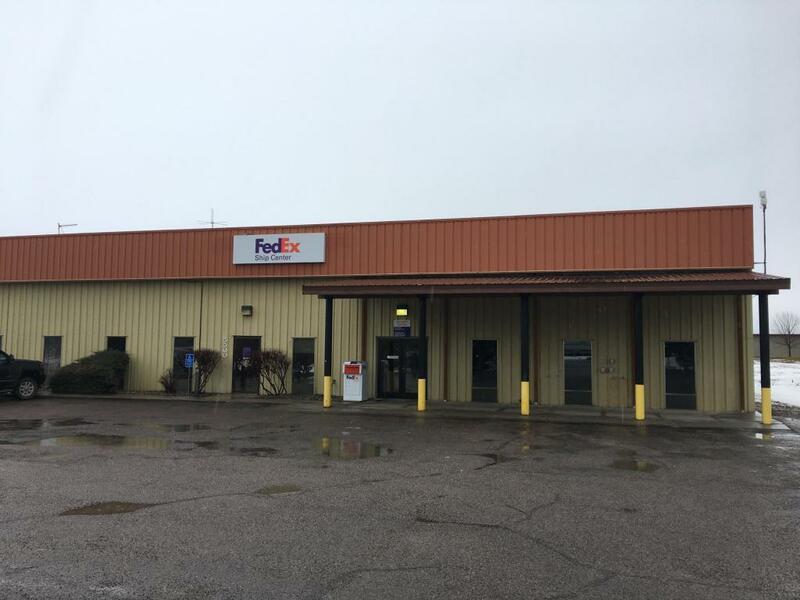 8444 sf insulated warehouse space, 2 - 12ft overhead doors, gas heat, 600 amp 3 phase electrical service, TORX alert System, floor drains with oil/sand separator. 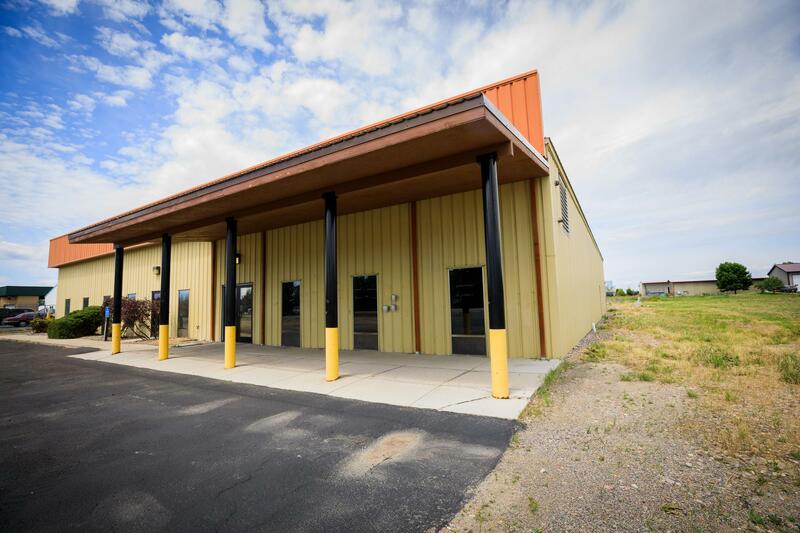 1.26 Acres (150'x 367') zoned CL-1 Light Industrial. Lease term minimum 3yr/NNN(Aprox. $1.25/ft). $6500.00/Month. Call Adron Kirscher at (406) 544-5081 or your real estate professional. Listing provided courtesy of Adron Kirscher of Saddleback Realty, Llc.